Home | All About Closing, Inc.
We pride ourselves on being the Top Title Agent for 2014, 2015, 2016, and 2017 by providing honest, reliable, and efficient closing services to our clients throughout the entire state of Florida. With over 100 years of combined experience in residential and commercial real estate, we are the #1 choice among investors, private home buyers, realtors, and lenders. 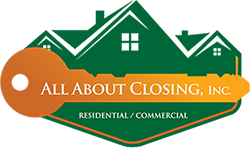 All About Closing has a large network of those we assist including investors, attorneys, lenders, real estate agents, and private home buyers with their real estate transactions through our staff and partnerships with skilled underwriters, seasoned attorneys, and highly-trained closers. Our team provides customers with the most reliable underwriting in the market. Our close-knit team has worked together for a very long time and continues to remain a staple in the industry. The All About Closing team’s humble approach is very attractive to agents, investors, and private home buyers as evidenced by our continued success. Buying or selling a property is a major decision. With over 10,000 closings to date, All About Closing makes the process one less thing to worry about. From start to finish, we ensure transparency, accuracy, and quick turn around times. 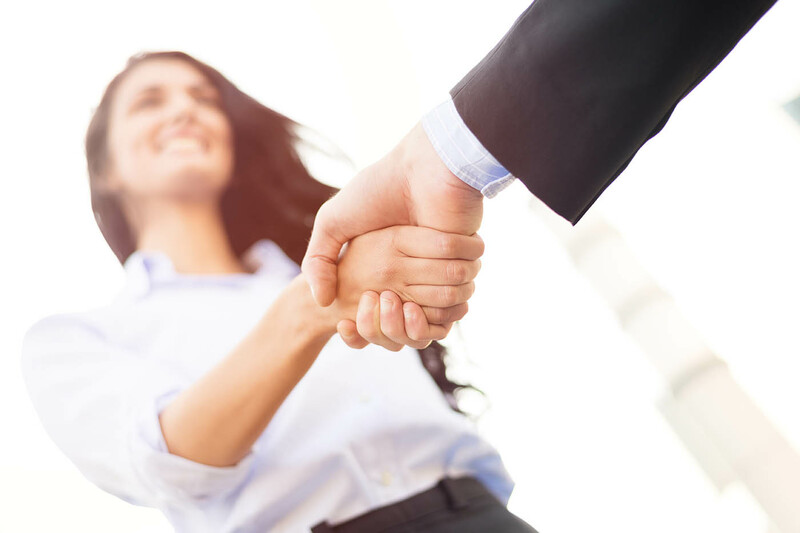 We thoroughly understand the closing process and our team is highly committed to remaining the Top Title Agent for the entire State of Florida. Sustainability. Throughout countless real estate cycles and an ever changing market, we continue to SURVIVE & THRIVE. We like results and we like client satisfaction. A positive outcome is our focus. At All About Closing, we strive for perfection so you can rest assured that your closing was processed without error. In this industry, you may come across people who don’t always have your best interest in mind. We understand that entrusting just anyone with your business can be detrimental. We are honest from start to finish and believe that humility goes a long way. You’re more than just a number. What would a business be without clients? We truly value each and every client for entrusting us with their business. Which is why we provide top notch, honest, and reliable service. We do all the leg work, so you don’t have to. Simplify your closing process. We continue to be named the Top Title Agent for 4 consecutive years with over 10,000 closings. There is power in numbers. We have a same day reply policy. You will never go one business day without a response to a message or email. 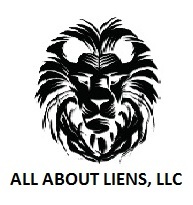 With experience comes knowledge and we know the real estate industry is ever changing. Our team has over 100 years of combined experience in legal divisions, underwriting, finance, compliance, and real estate. With constant change, we continue to stay up to date with legalities, insurability, guidelines, and trainings. Stephanie and her team at All About Closing always come through with impeccable service. Whether it be a quick buy or sell, they always provide reliable and fast service. Not to mention their rates beat any competitor. Always my go to company for all closings. 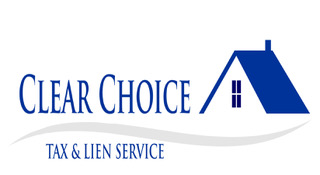 All About Closing has been my number 1 choice for all of my residential and commercial closings for the past 7 years. I have never met a team of individuals who are so thorough throughout my 15 plus years in this industry. Look no further. All About Closing is able to make the purchase and sale process of a property effortless. 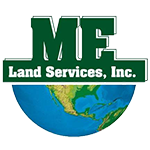 I highly recommend this company to any individual or company that is looking for a title company that is able to overcome any obstacles that may arise during the transfer of real estate. A+! Need assistance with a closing? Contact us today! Top Title Agent for the entire state of Florida 2014, 2015 & 2016.